Like Gilas Pilipinas fans, Cleveland Cavaliers guard Jordan Clarkson is optimistic about joining the national team for the 2019 FIBA Basketball World Cup in China later this year. “I don’t know yet. Stay tuned, I hope to, and I hope it happens,” said the 6-foot-5 guard as per Steve Angeles. 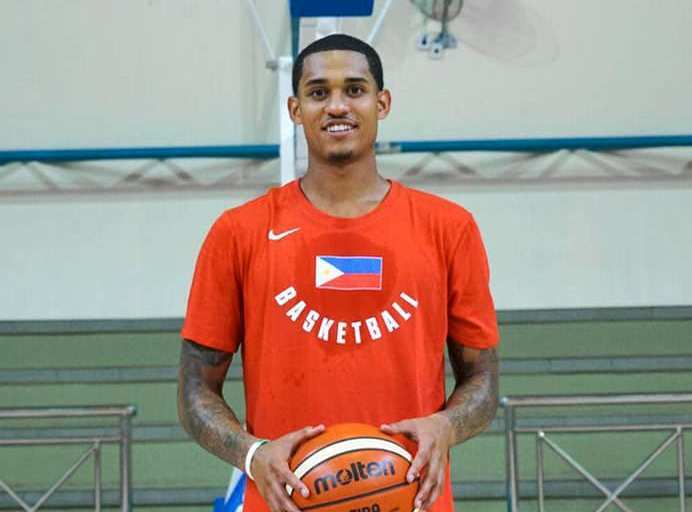 Clarkson represented Gilas as a naturalized player in the 2018 Asian Games in Indonesia, where he would lead the team in scoring and carry them to a fifth-place finish. The Samahang Basketbol ng Pilipinas earlier stated that the body would do whatever it takes to have Clarkson considered as a local player by FIBA prior to World Cup tip-off in September. Having Clarkson in the fold together with Andray Blatche, the de facto naturalized player, would give the Nationals an extra boost given the tough opposition they are up against. The Philippines was drawn in Group D with African squad Angola and European powerhouse sides Serbia and Italy, both of which have plenty of NBA players on their respective rosters. “Let’s just be ready. You’re going there trying to win and do the job,” added Clarkson. A dream scenario for the Philippines would mean having both Blatche and Clarkson in the line-up with players like Stanley Pringle and Christian Standhardinger also being granted “local” status. It will all depend now on the convincing powers of the SBP with a few months left before the opening of the World Cup. “I know some of my teammates are going to play in the World Cup as well and I hope to get a few wins over them and do what we go to do,” said Clarkson, referring to guys like Tristan Thompson (Canada) and Cedi Osman (Turkey). Clarkson has been enjoying a solid season playing as the Cavaliers’ sixth man. He is averaging 17.1 PPG while shooting 32.4 percent from beyond the arc. Last March, he broke the Cavs’ franchise record for most points off the bench by a player in one season. He played as a local and not naturalized player for the Philippines. Asian Games doesn’t follow the FIBA eligibility rule, that’s why he wasn’t categorized as naturalized there.